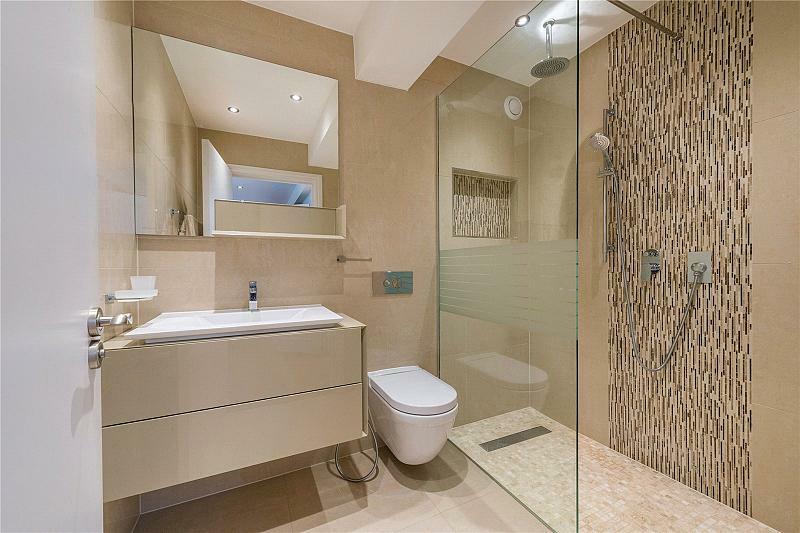 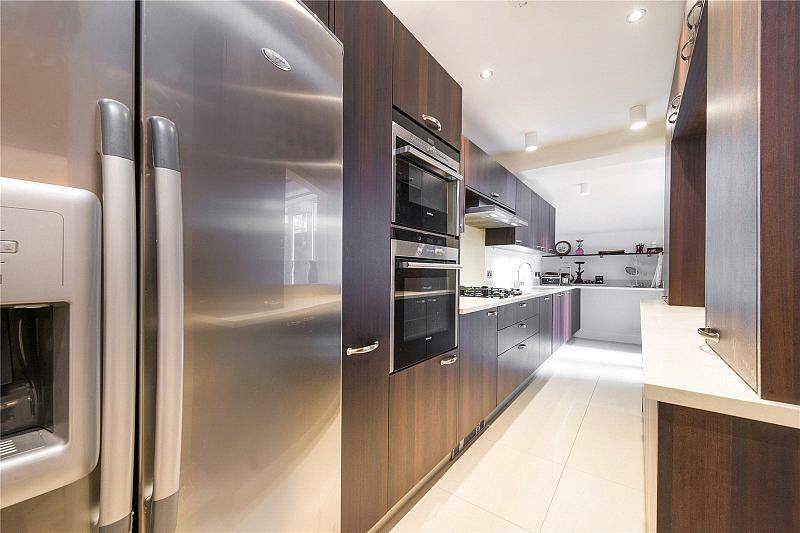 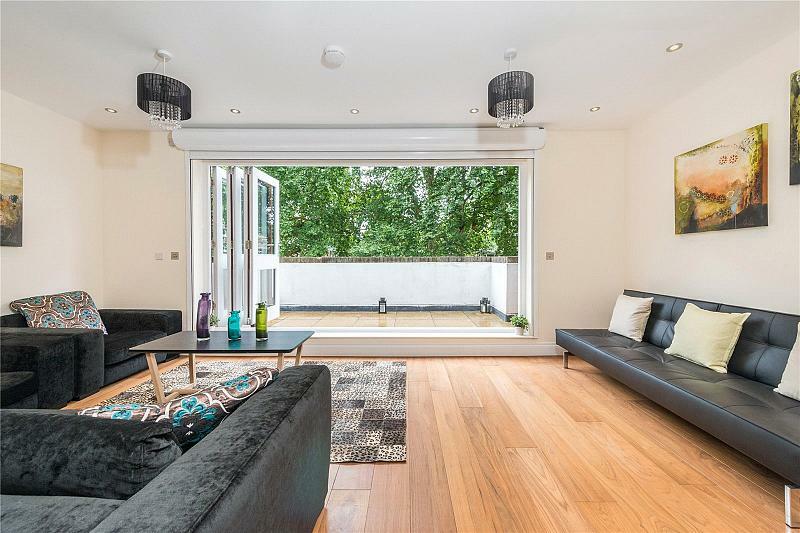 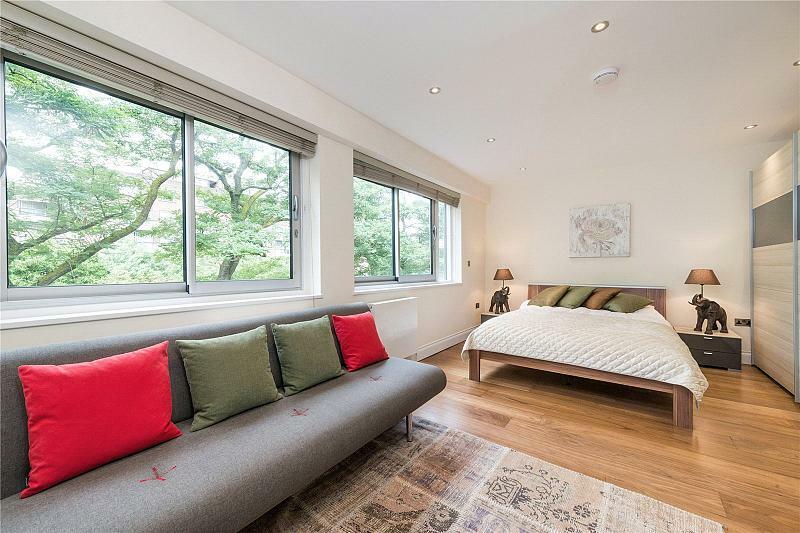 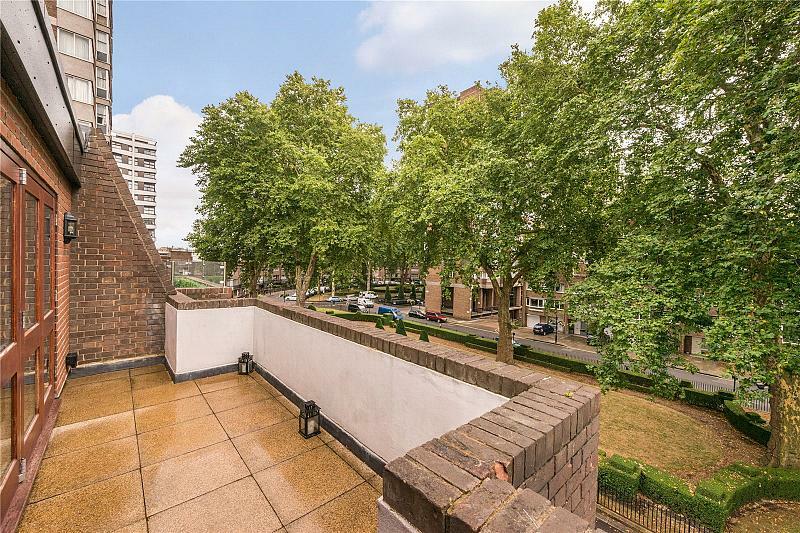 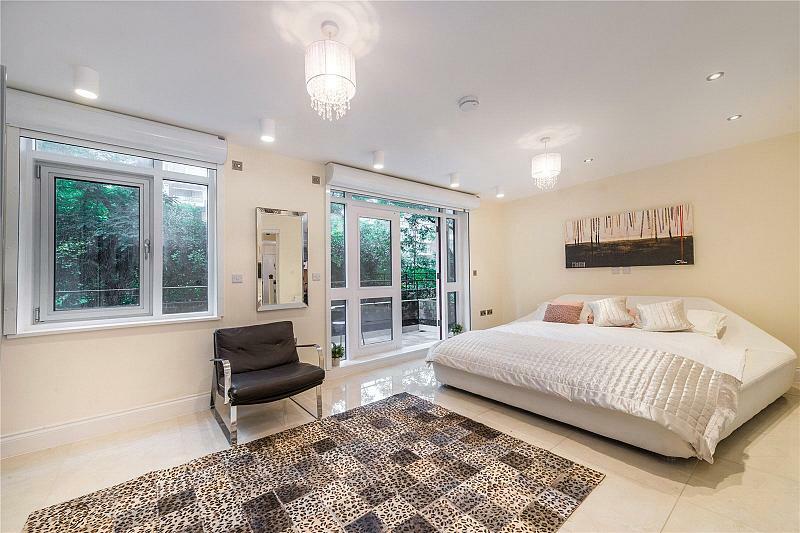 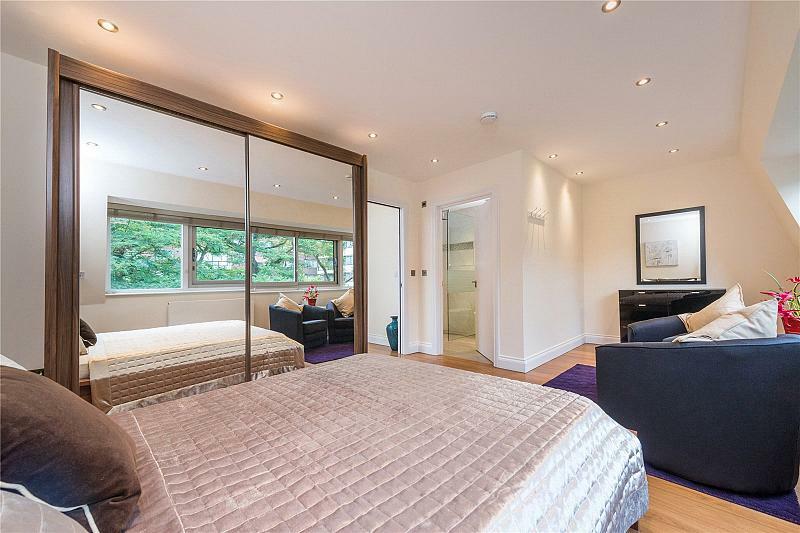 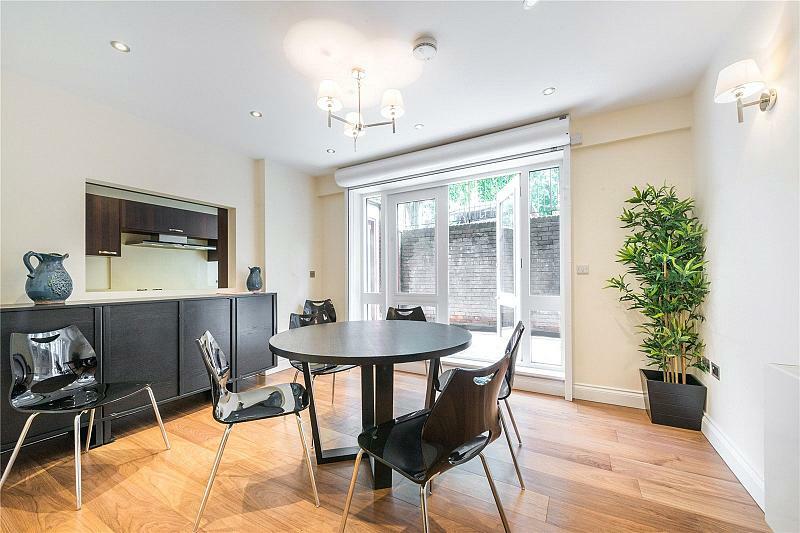 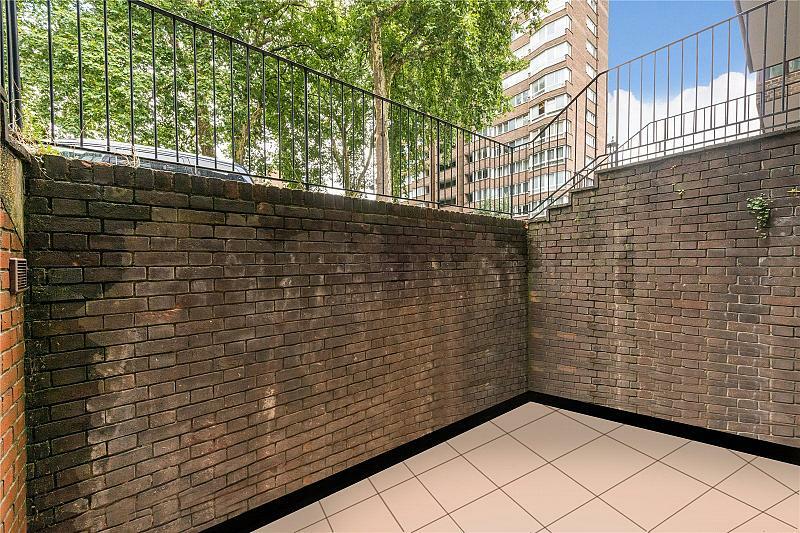 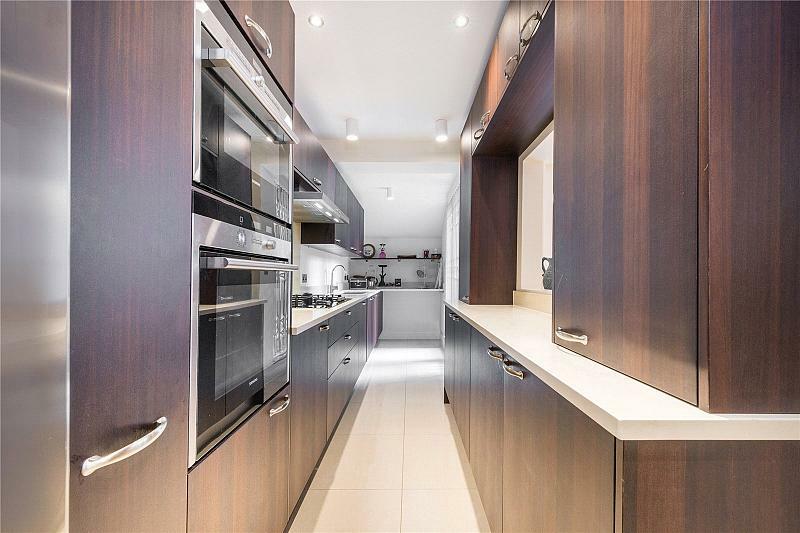 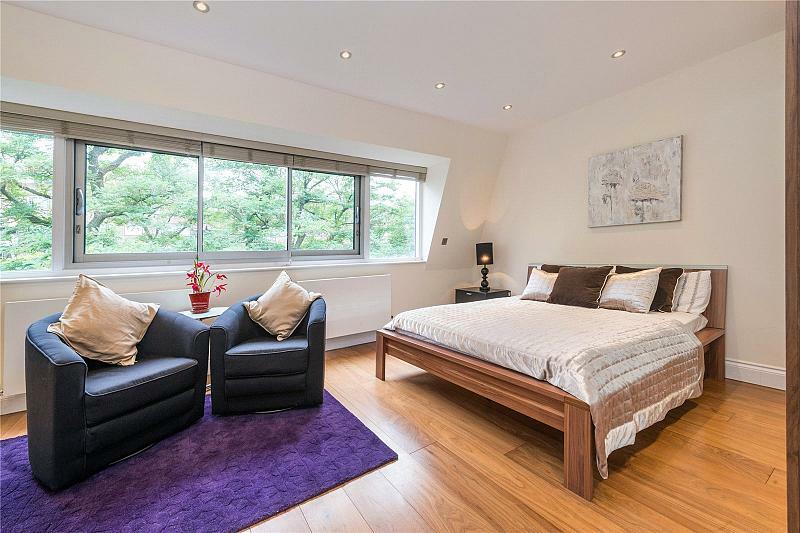 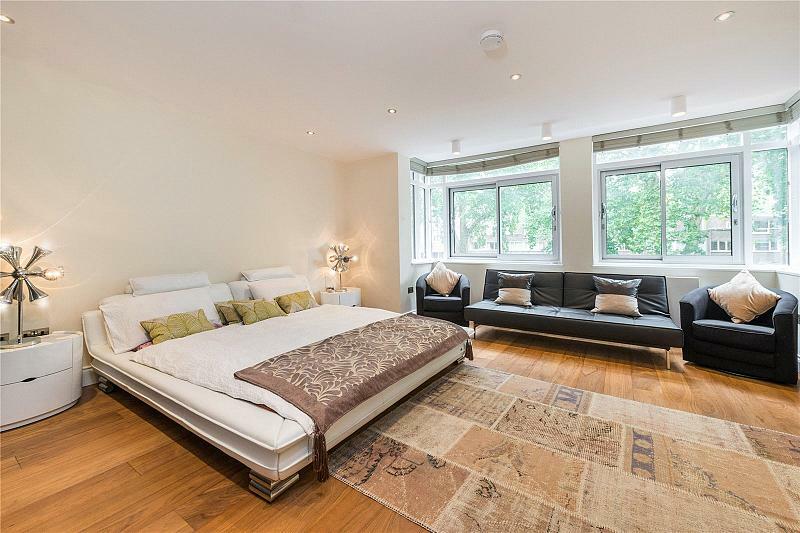 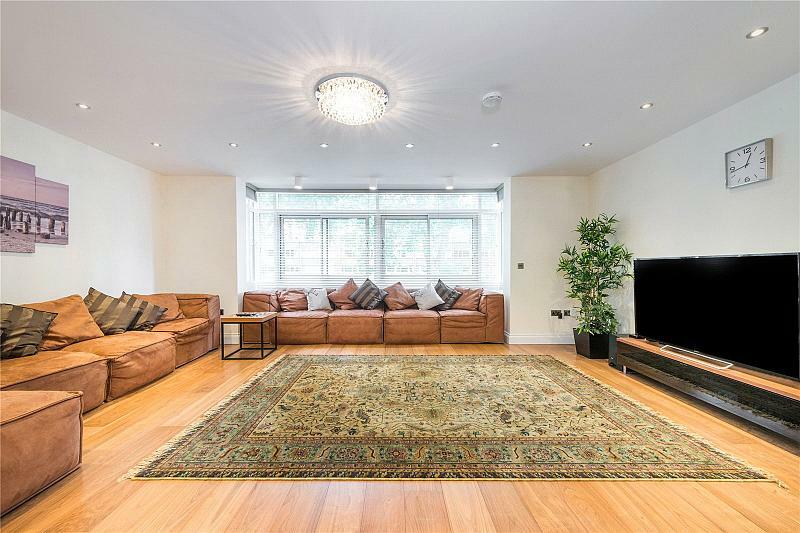 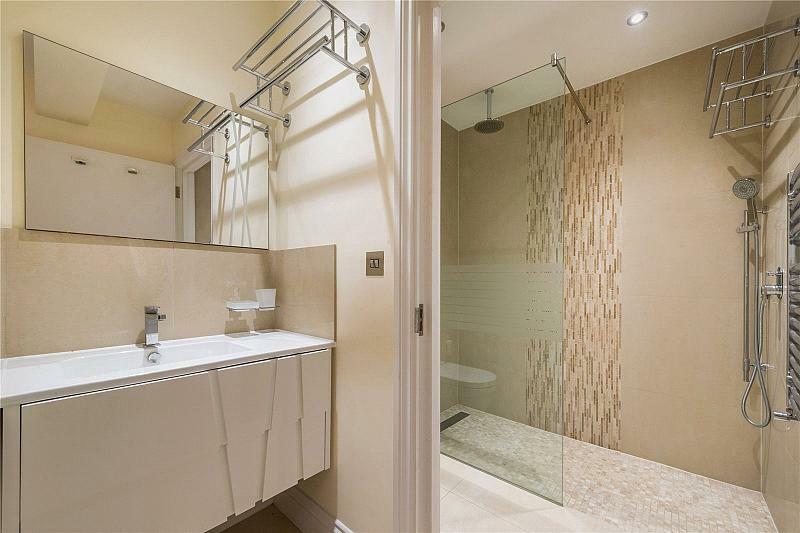 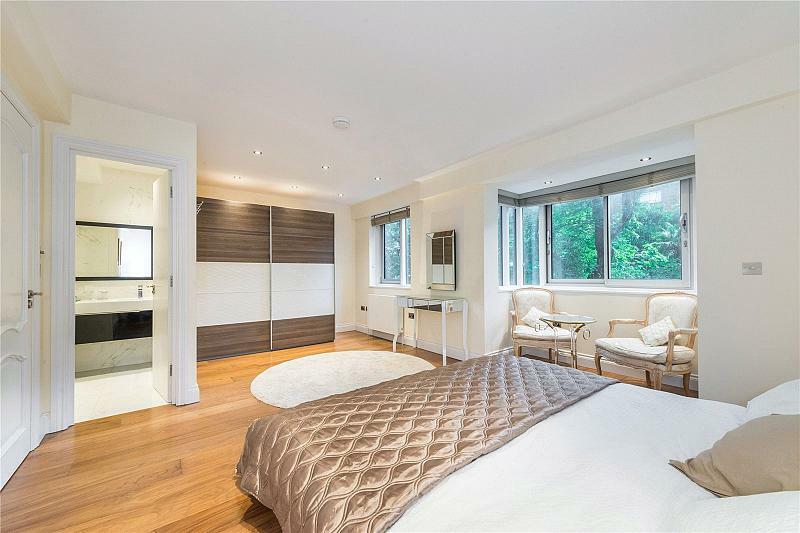 A five bedroom 3,645 sqft house with garage on Cambridge Square which is located a short distance away from Hyde Park, Oxford Street, Connaught Village, Paddington Station and The West End. 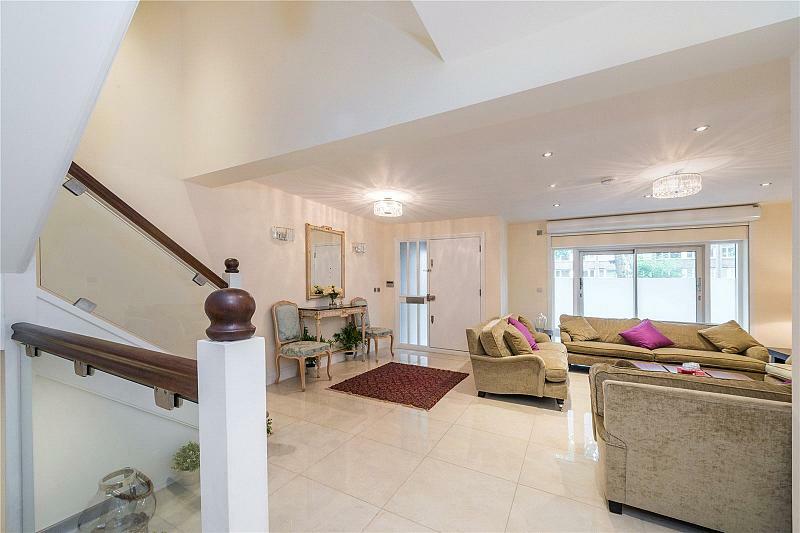 A well-presented 3645 sqft 5 bedroom freehold house on Cambridge Square. 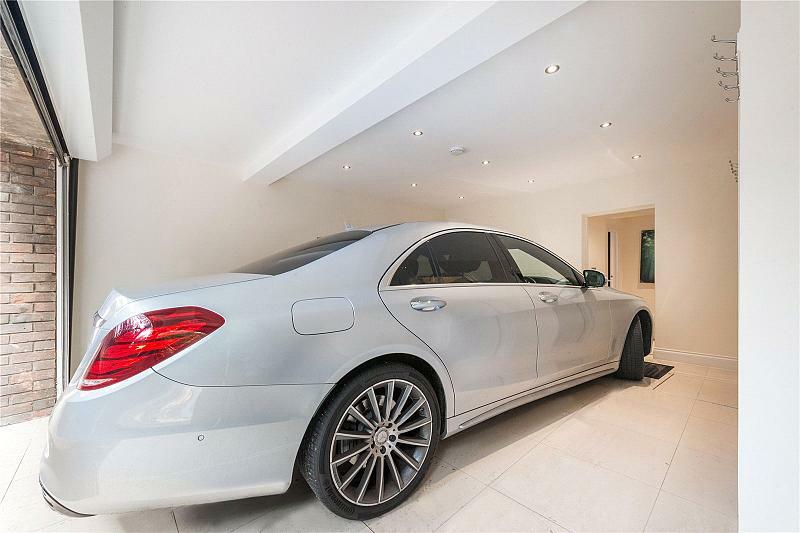 The house is offered in superb condition, has been finished to a high standard and comprises 6 bathroom/shower rooms, 4 receptions/dining rooms, kitchen, utility room, 2 terraces, a patio and a private garage. 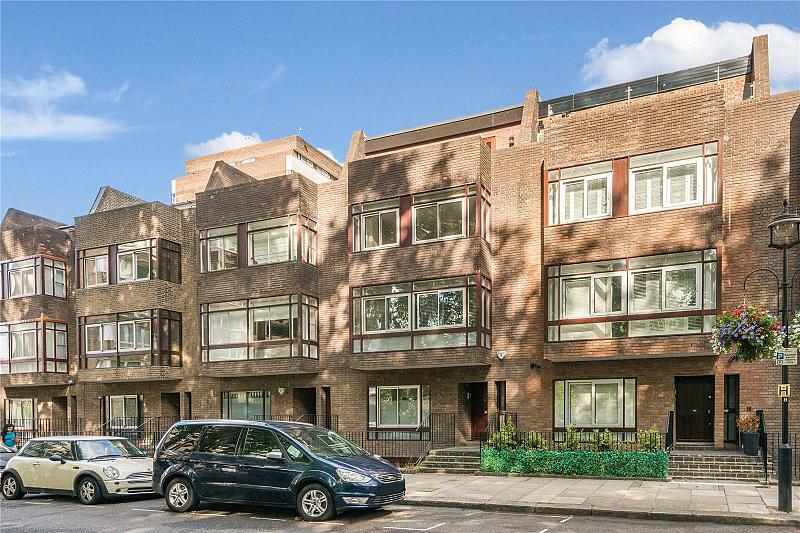 Cambridge Square is at the heart of The Hyde Park Estate and a short distance away from the boutique shops, cafes and restaurants of Connaught Village and Hyde Park. 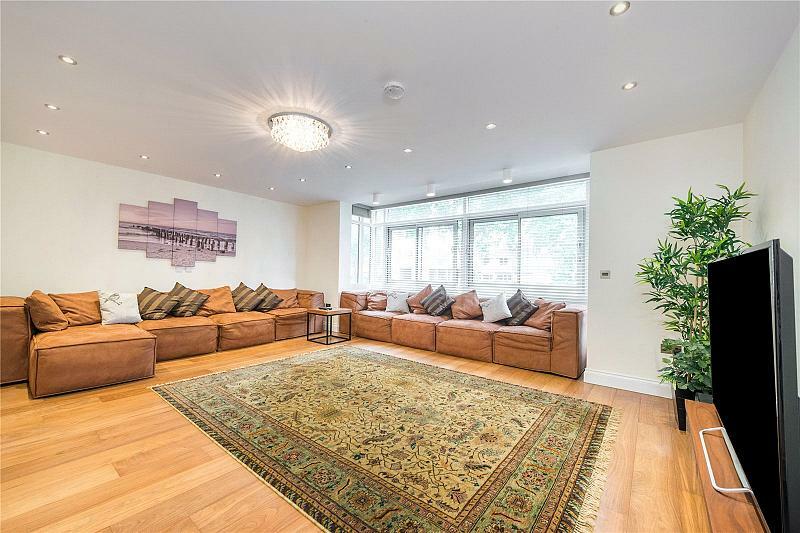 There are also various transport links and facilities nearby including Paddington Station (Overground, Underground, Heathrow Express and Crossrail - coming 2018/19) and Marble Arch Underground Station). 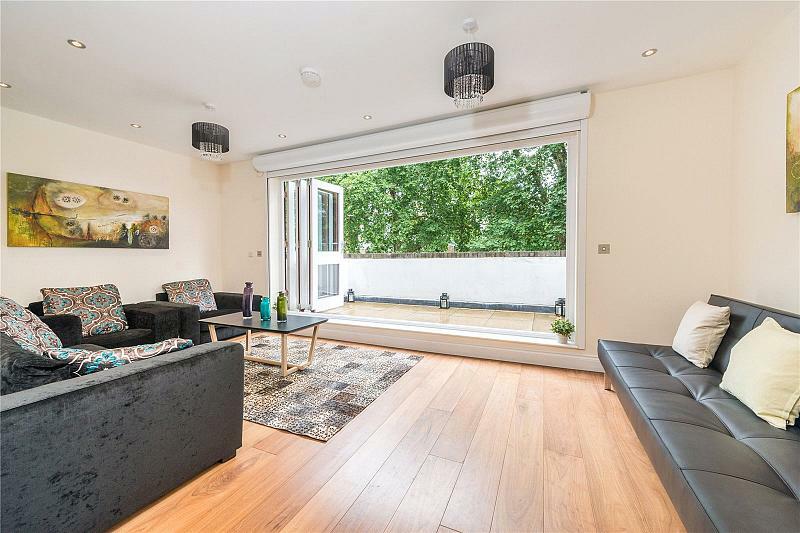 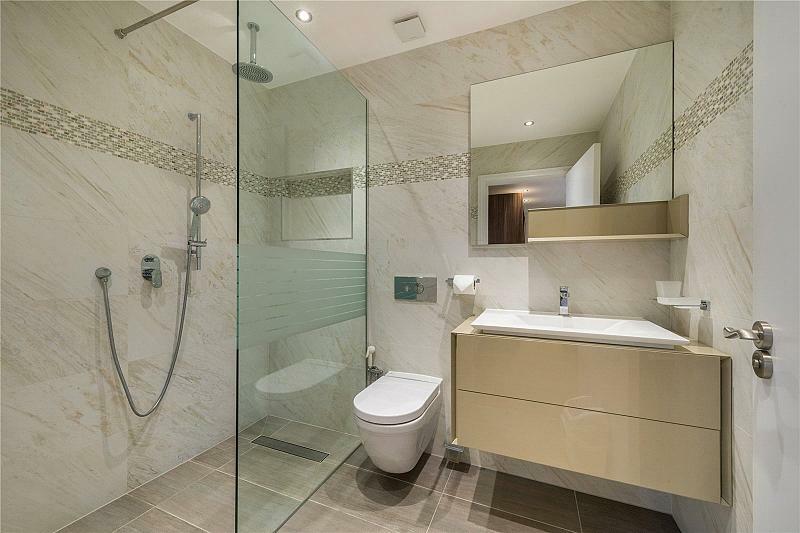 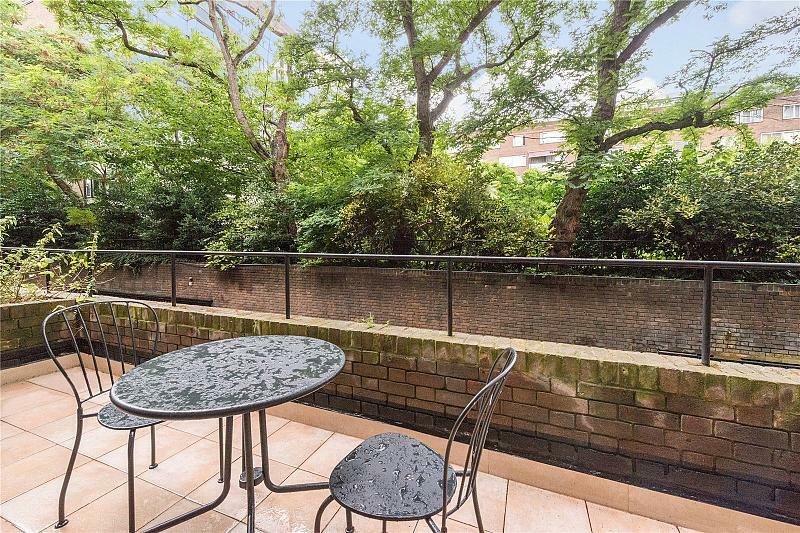 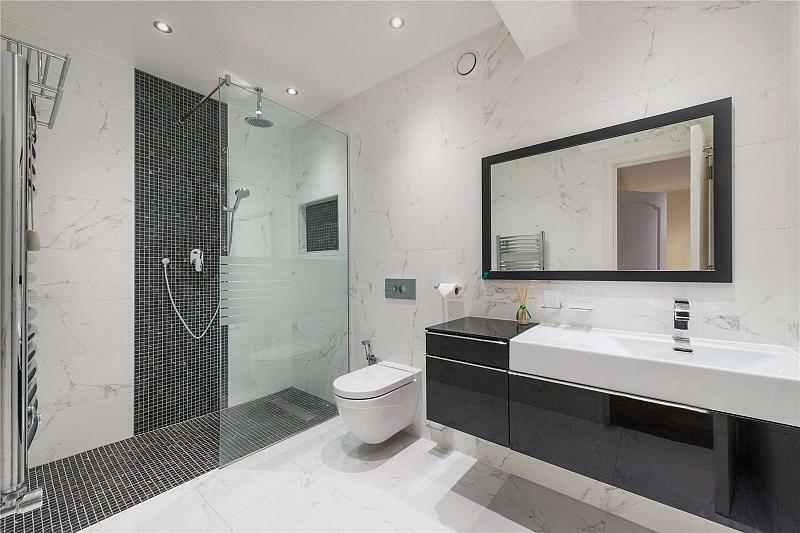 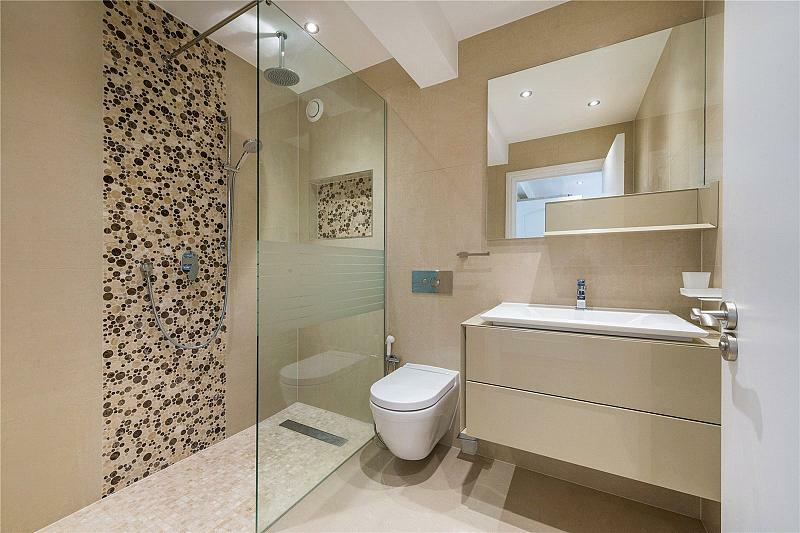 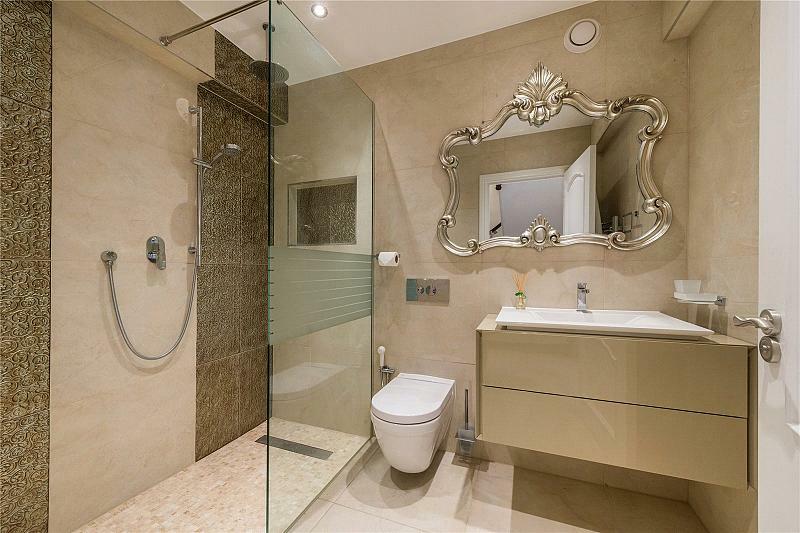 A 5 to 6 bedroom 3645 sqft house with garage on Cambridge Square which is located a short distance away from Hyde Park, Oxford Street, Connaught Village, Paddington Station and The West End. 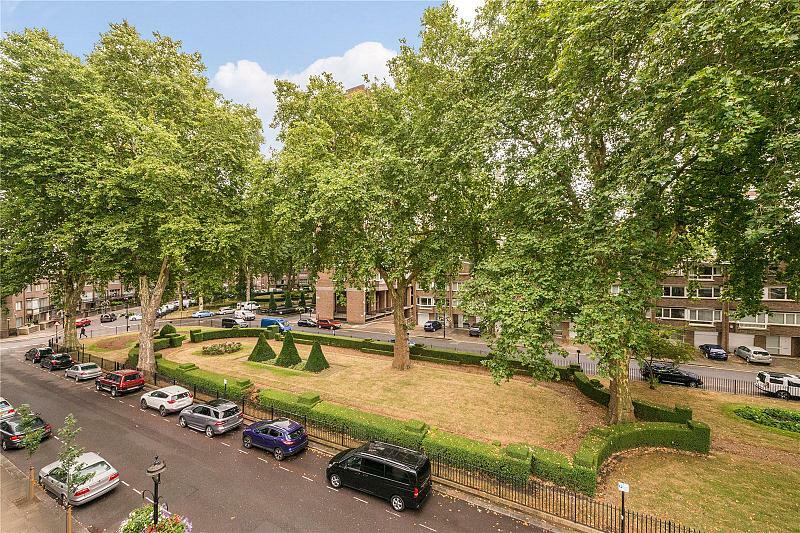 To find out more about acquiring this property, or to discuss your search for a dream home abroad, please call our Hyde Park Sales	team on +44 (0)20 7298 5900	, quoting reference HEA175458.